last night at Shakespeares proved that good things do come in threes, that being sets from The Clench, The Rainy Day Club and Mordrake. Thanks to them and those that came along too. 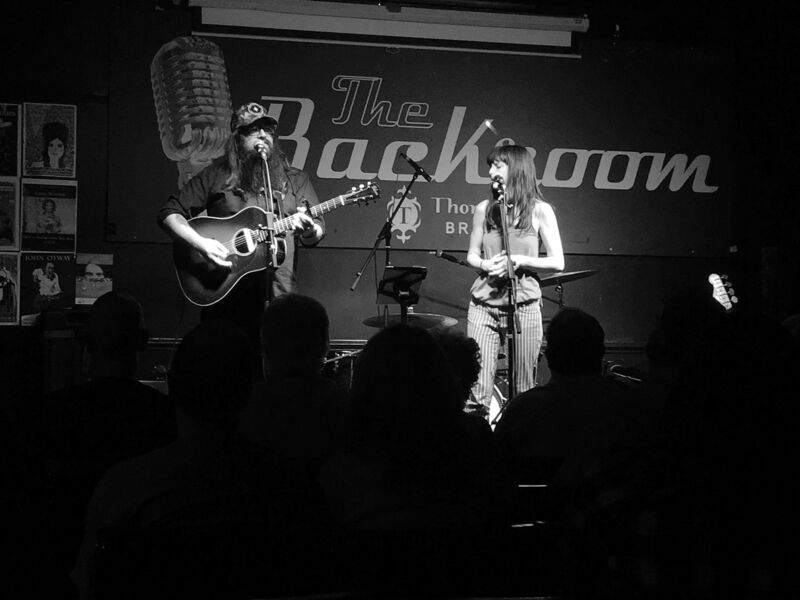 Next month on Friday July 26th we’ll be joined in the Bard’s Bar by The Payroll Union, House Of Charms and House Of Trees. Before then though we’ve got something special lined up for Tramlines. 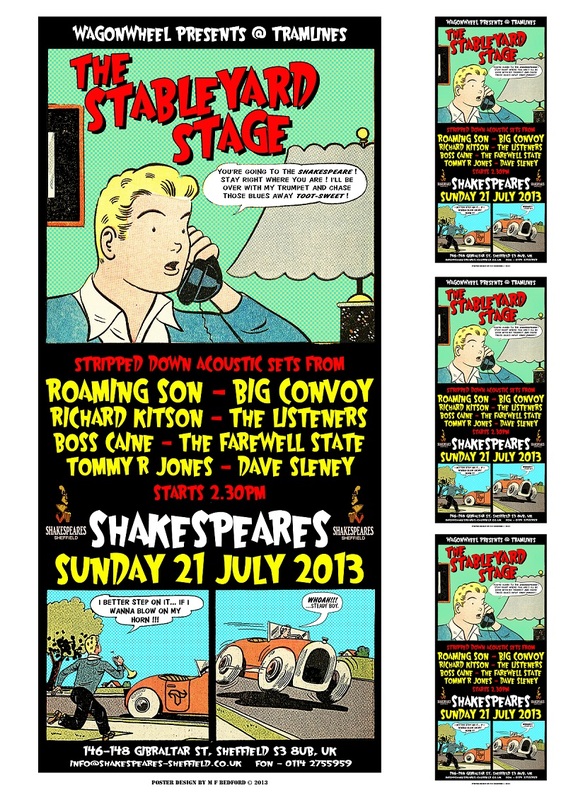 On Sunday July 21st we’ll be taking over the Stableyard stage at Shakespeares for the afternoon and evening. You can read all about it here, thanks go to Martin Bedford for the poster. We hope to see you there.